STUDY: Cannabidiol (CBD) inhibits hepatitis C virus. 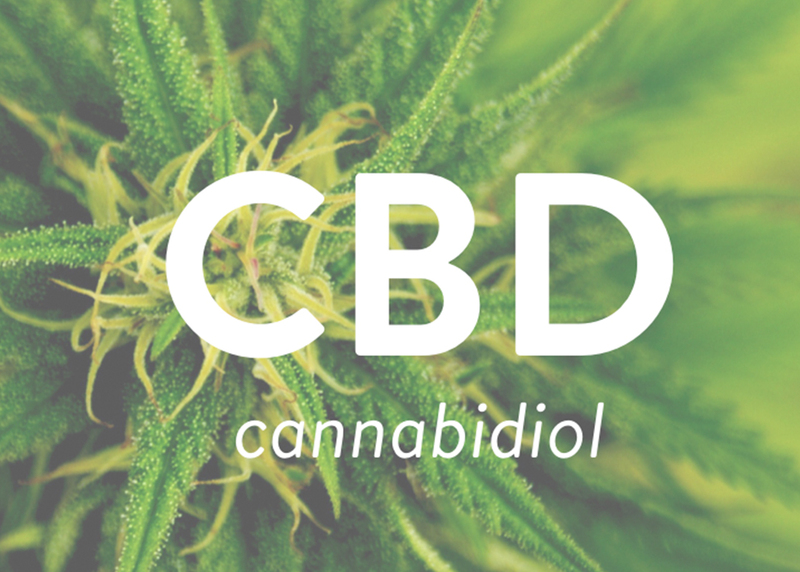 Is there a real benefit to using cannabidiol or CBD? This is a question that is increasingly raised around the world despite the first very positive effects. One study found that cannabidiol has important antiviral properties, especially when it comes to protecting the body from hepatitis C virus. CANNABIDIOL, AN EFFECTIVE TREATMENT AGAINST HEPATITIS C VIRUS? 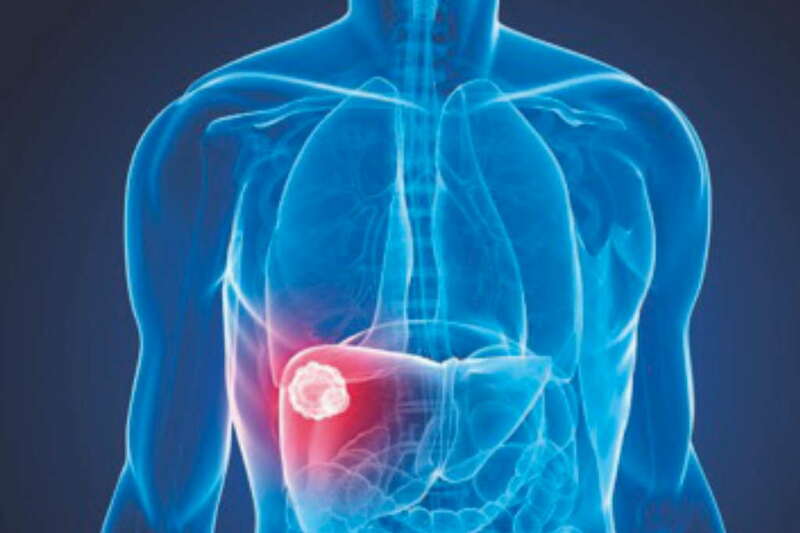 It is estimated that at least 20 000 Americans will die from liver cancer, most of which is derived from HCV. New research on CBD and its effect on hepatitis convinced that cannabis would inhibit the hepatitis virus. This search that dates from 2017 reveals that CBD, one of the main cannabis compounds, has important antiviral properties, especially when it comes to protecting the body from the hepatitis C virus. The study, conducted by Dr. Lowe, a professor at the University of Maryland School of Medicine, who was published in the highly respected Pharmacognosy Research Journal. Thus she suggests that cannabidiol could be an effective treatment for more than 3 million Americans suffering from the hepatitis C virus. The researchers who conducted the study, found that the phytochemical, CBD, inhibits the virus. Hepatitis C, and is usually antiviral. Traditionally, for the study of CBD, its anti-inflammatory, neuroprotective and antioxidant properties are research-based. This study innovative approach has examined the CBD much more closely. Notably as an antiviral agent, and the results were convincing. Dr. Lowe and his colleagues combined CBD and the hepatitis C virus under laboratory conditions. This finding that Cannabidiol isolated inhibited the replication of the 86,4 hepatitis C virus with a single application. As such, the study concluded that the direct antiviral effects of CBD could be effective against viral and non-veterinary hepatitis, also known as autoimmune hepatitis. Although the researchers observed no antiviral effect of CBD on the hepatitis B virus (HBV) in vitro. They indicated that, based on various other clinical research, cannabidiol could be antiviral against hepatitis C in vivo. In particular, by the regulation of CB2 receptors in the body, positive immune responses for the hepatitis C virus and the hepatitis C virus have been observed.